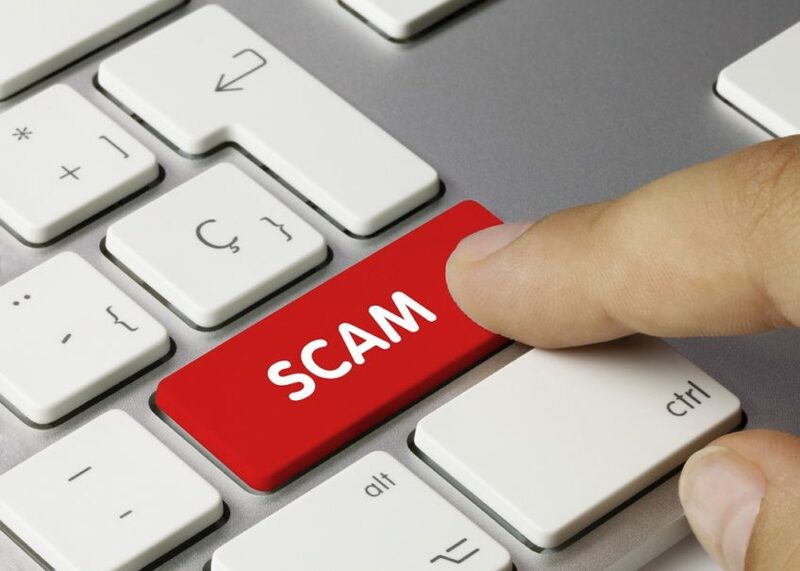 Pension transfer scams are commonplace and cause a great deal of hardship for those who put their trust in the scammer and thereby lose all or part of their pension fund. However, the loss can also extend to pension schemes, a fact of which pension scheme trustees should be aware. If a member of a pension scheme has their assets misappropriated, they may be able to take a claim to the Pensions Ombudsman. An order for compensation from the pension scheme may be obtained if it fails in its duty to make adequate checks in relation to the pension provider to which the transfer is proposed and fails to make the proposed transferor aware of any misgivings it has. In addition, the pension scheme that is making the transfer should send a fraud warning leaflet to the member before the transfer is carried out.